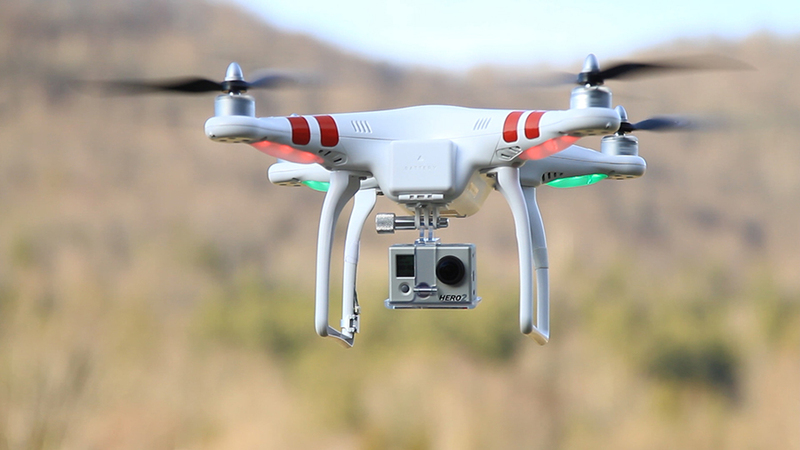 A "drone" enthusiast in New York was arrested after flying his DJI Phantom 15 feet outside hospital windows. This alarmed patients who were being examined on the other side of the windows. The police report is labeling it Unlawful Surveillance in the Second Degree and he was arrested. He has since been released but is now facing felony charges. According to his Facebook Page he was excited about the new medical facility. He was happy to see the previously abandoned building being put to good use. When he took his mom there for a doctors appointment he wanted to get some footage of the facility. He admits he did not ask for permission before taking the footage. He says never expected to be arrested. You can read his entire post about it here. You can check out the Yahoo article and read the police report here.